As March ends, the Livingston Alumni Association (LAA) wishes you a joyous spring full of Rutgers events. 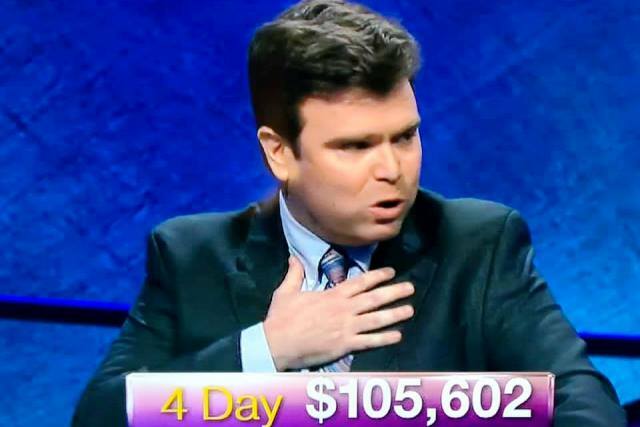 Alumnus Eric R. Backes Wins More Than $100K on Jeopardy! 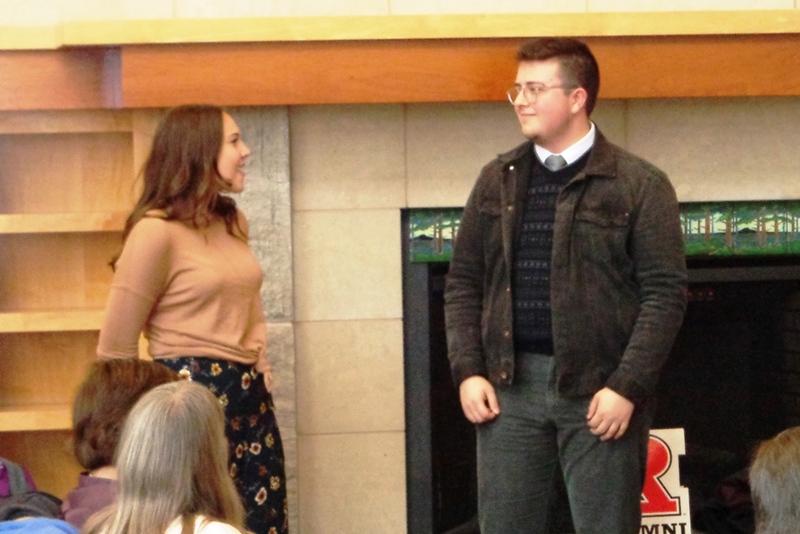 The LAA hosted another successful All-Alumni Theater Afternoon on Feb. 17, with 79 people attending the Livingston Theatre Company (LTC)’s presentation of Violet and a pre-show reception. Three lucky people each won a pair of LTC season tickets, and Alumni Relations offered additional Rutgers-themed prizes. In addition to the LAA, the event sponsors were Rutgers Alumni Association (RAA), University College-New Brunswick Alumni Association (UCNBAA) and the School of Business Alumni Association. The LTC’s next production will be Guys and Dolls (April 18-21). Photo: Haley Flynn-Stead (SAS'21) and David Dizdari (SAS'20) sing “Suddenly, Seymour” from Little Shop of Horrors at the Theater Afternoon reception. The LAA is proud to participate in honoring Paul Leroy Robeson, who graduated from Rutgers College in 1919. The Paul Robeson Plaza on the College Avenue campus will be dedicated on Friday, April 12, and will include a paver donated by the LAA. 2019 marks 100 years since Paul Leroy Robeson graduated from Rutgers College. Throughout the centennial of Robeson’s graduation, the university is honoring his achievements as a scholar, athlete, actor, singer, and global activist in a yearlong celebration featuring lectures, performances, art exhibitions, and more. The Paul Robeson Plaza is an initiative conceived and championed by the Class of 1971 with assistance by the Rutgers African American Alumni Alliance, Inc. The April 12 dedication event will be held from 3-4 p.m., with a reception following, at Voorhees Mall (behind Ford Hall) on the College Avenue campus. Online registration has closed, but the event is open to the public. For more information, please contact the Alumni Events office (events@ruf.rutgers.edu; phone 848-932-2299). As reported in February's newsletter, alumnus Eric R. Backes (LC'99) was a contestant on Jeopardy! He ended up being a four-time winner, with a take of $107,602, including $2,000 for his second-place finish on day 5 (before taxes, anyway). His appearances on the game show were on Feb. 11-15. According to the website The Jeopardy! Fan, as of March 31, Backes is a strong contender to participate in the show’s next Tournament of Champions. Under a projection model, Backes qualified for the tournament 90.989 percent of the time. 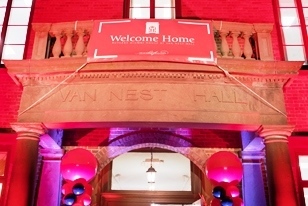 Get ready for Rutgers-New Brunswick Alumni Weekend (Friday-Saturday, April 26-27). Alumni Weekend is a great opportunity to catch up with your classmates and make new friends. Traditional events include the Rutgers Day & All-Alumni Parade, Alumni BBQ, and class dinners. Alumni Weekend coincides with Rutgers Day on Saturday, April 27. Music, dance, hands-on activities, games, and demonstrations hosted by accomplished professors, students, and staff are the exciting things that you will find on Rutgers Day. All Rutgers Day events are free of charge! 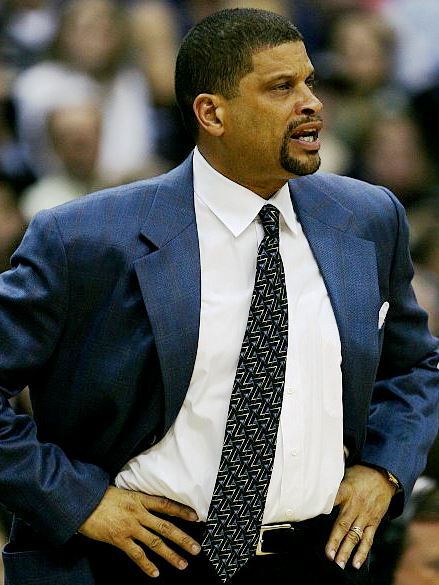 Eddie Jordan is an assistant coach with the NBA's Charlotte Hornets. Jordan attended Livingston College from 1973-1977 and led Rutgers' 1975–76 undefeated basketball team to the NCAA Final Four. He returned to Rutgers as the head coach of men's basketball from 2013 to 2016, during which time he earned his bachelor’s degree from Rutgers’ School of Management and Labor Relations. Rutgers University honored Jordan with induction into both the Athletic Hall of Fame in 1994 and the Hall of Distinguished Alumni in 2004. The LAA honored him as a Livingston College Distinguished Alumnus in 2011. Read more about his career. Jordan photo credit: Keith Allison from Baltimore, USA, CC BY-SA 2.0, via Wikimedia Commons. We’re happy to share with you the following list of some upcoming events sponsored or planned by the Rutgers Alumni Association (RAA). (Where no registration link is shown, please contact the RAA for more information (info@rutgersalumni.org; phone 732-932-7474). Sunday, April 7 at 11 a.m.: Rutgers Alumni Family Day will host a viewing of Ralph Breaks the Internet at Rutgers Cinema. A complimentary popcorn and soda to those who pre-register. Saturday, May 4 at 10 a.m.: Tasting/Tour of the New Jersey Institute for Food, Health and Nutrition. Saturday, June 8: Tour of Edison Labs. Sunday, June 9 at 1 p.m.: Rutgers Alumni Family Day's Scarlet at the Park at Johnson Park, Grove 3, in Piscataway. Activities will include arts and crafts, outdoor games and feed for the zoo animals. Snacks provided to those who pre-register. Saturday, June 29: Annual RAA Trenton Thunder outing. Join the RAA as the Trenton Thunder, the Class AA minor league baseball affiliate of the New York Yankees, take on the New Hampshire Fishercats. Was this newsletter forwarded to you, or do you need to update your email address with the RUAA? Want to contact the LAA? Here’s how. This News-Events "story" on the Livingstonalumni.org website will be revised frequently with upcoming news and events. This page was first created on March 19, 2016. Archived versions can be found on the Internet Archive's Wayback Machine. Check out the archive of LAA newsletters.